Boy, is that a sad sight, or what? It just makes me sick to look at it. 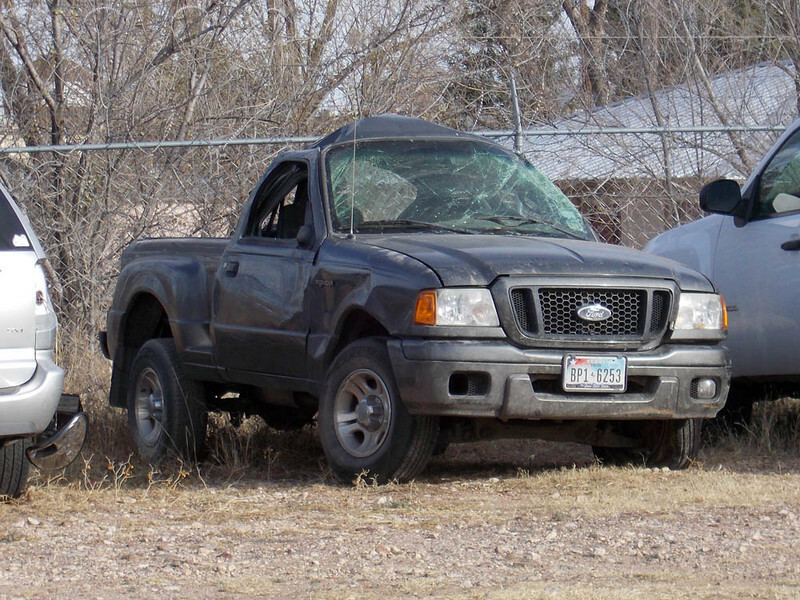 This is what a double rollover will do to a small truck.